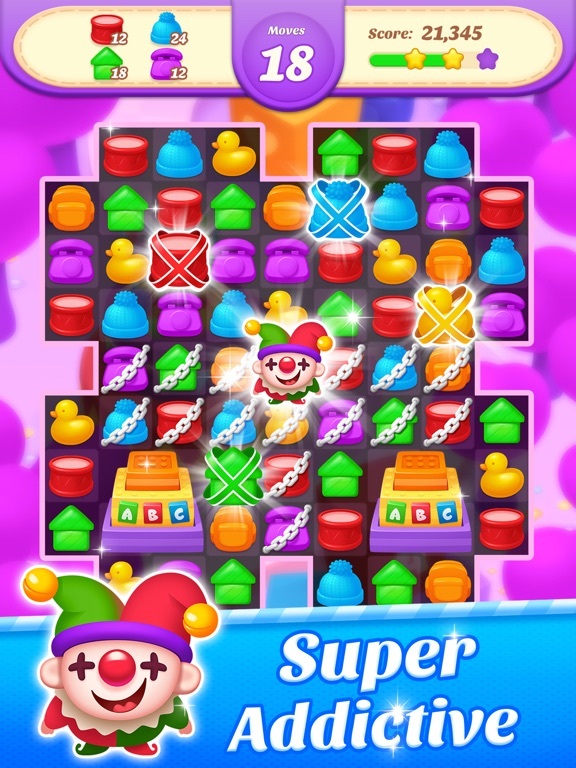 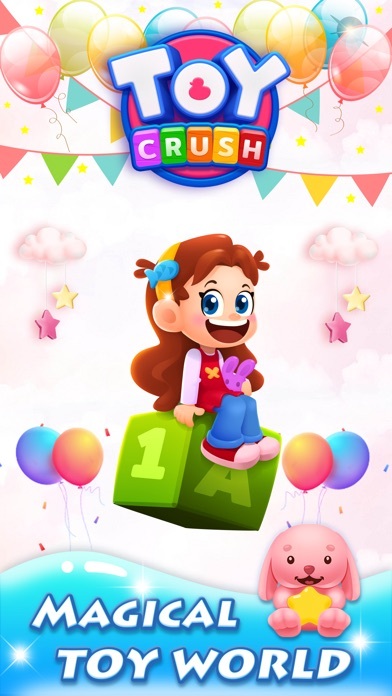 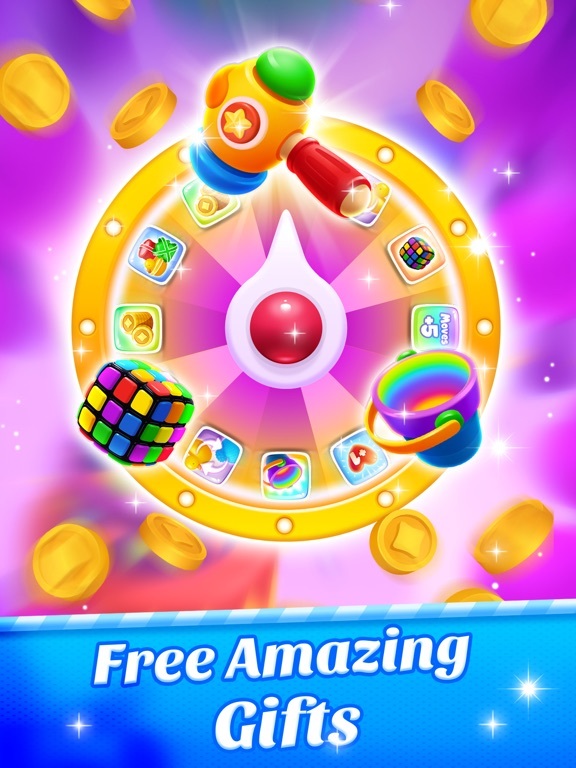 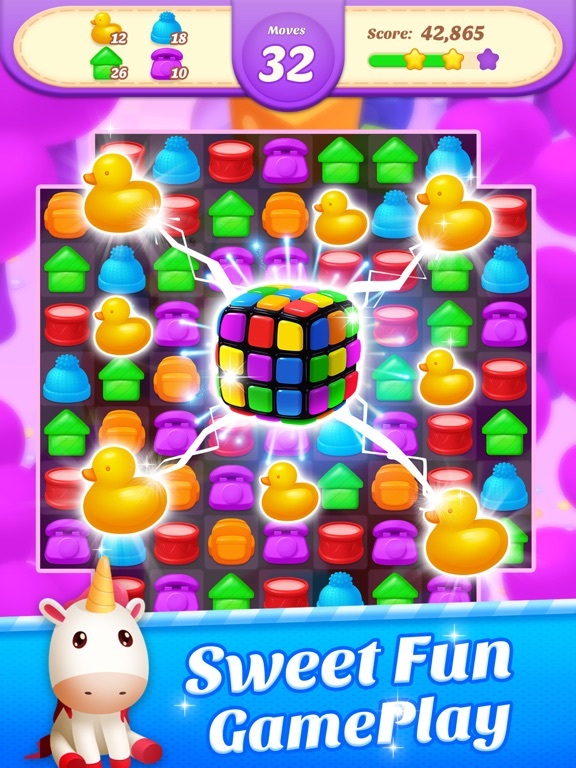 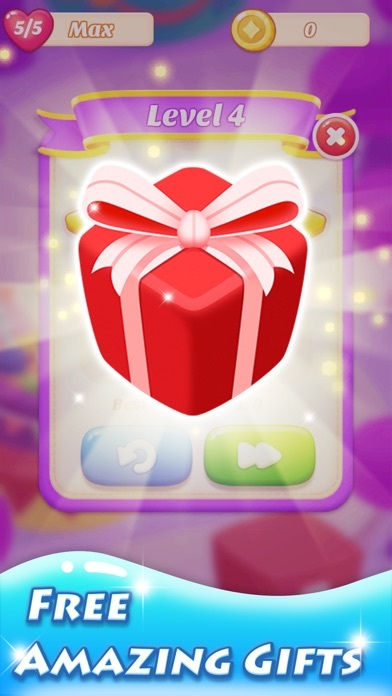 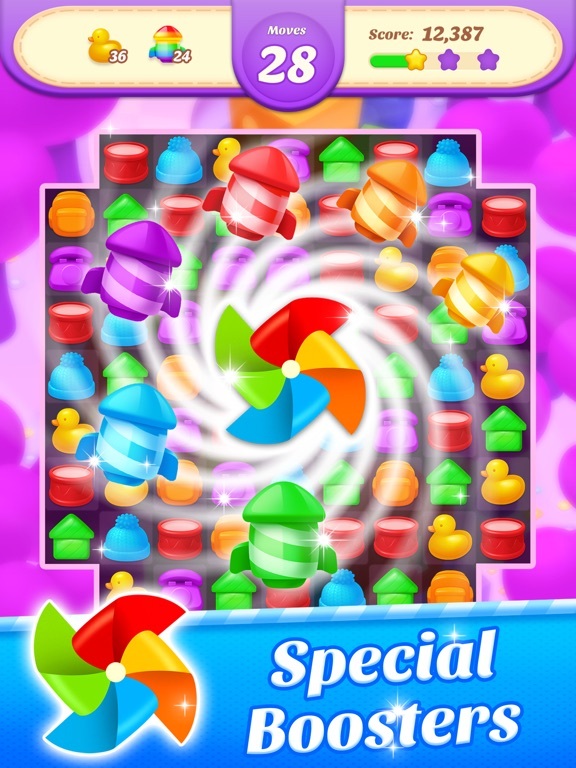 It’s time to enjoy the fun in the new match 3 game---Toy & Candy Crush Puzzle Games! 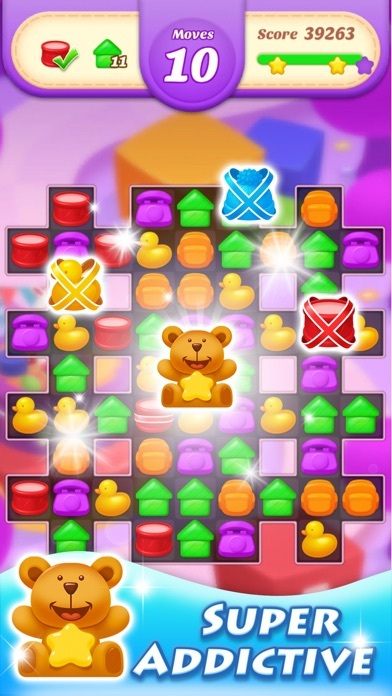 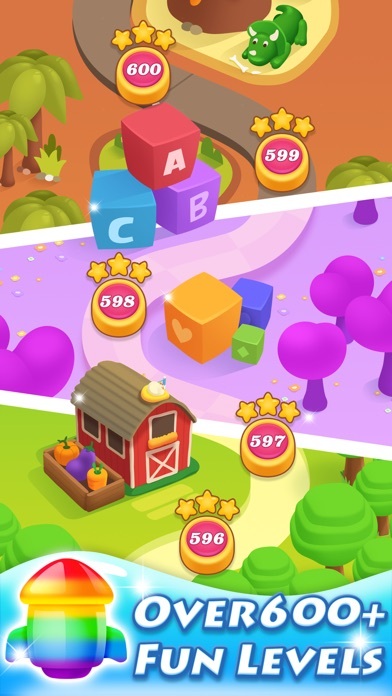 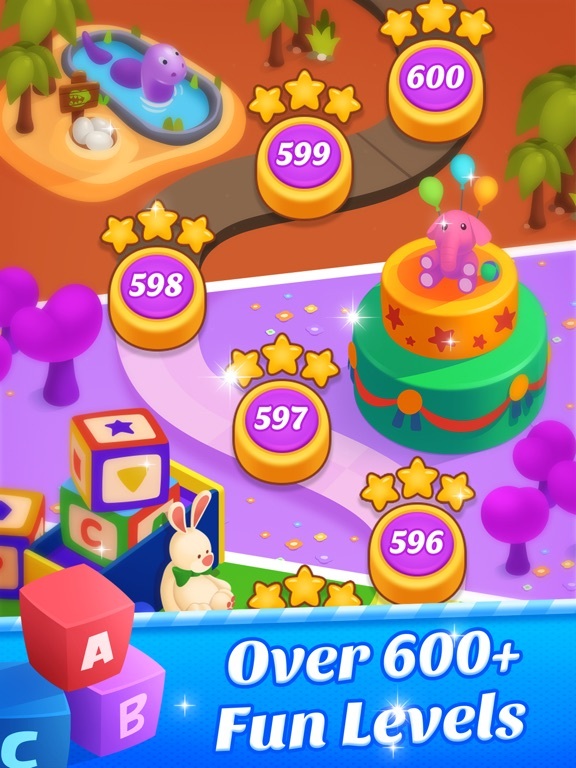 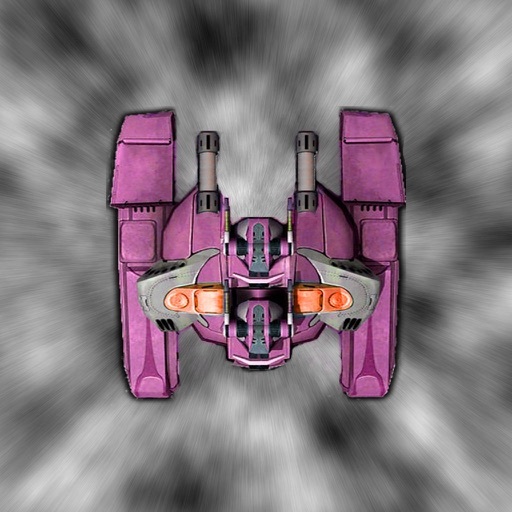 Switch, match and crush hundreds of toys to challenge funny puzzles and make high scores with your friends. 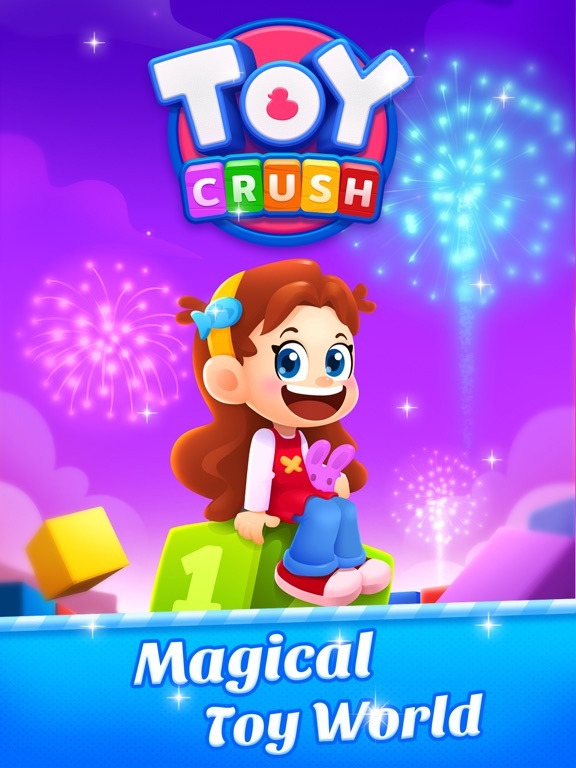 Start your adventure in a magical toy world. 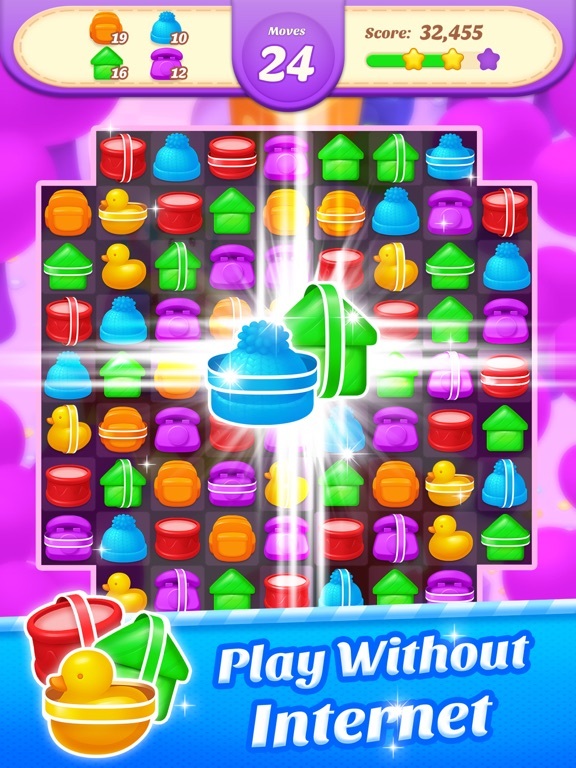 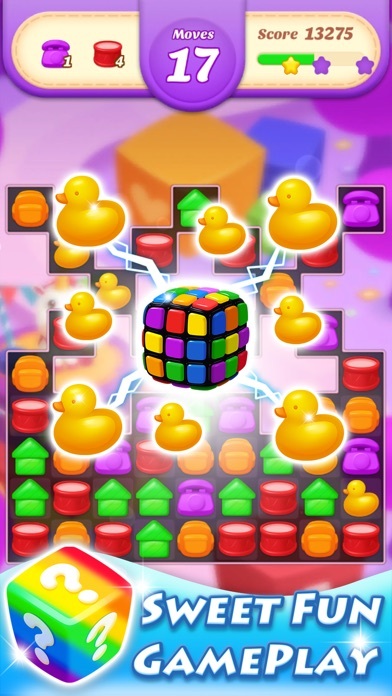 Match three or more blocks of the same color by your fingers and make the toy world by combining special boosters, Experience the greatest adventures through hundreds of levels in the toy world and your puzzle skills will be show off with hours of block blasting&crushing fun!